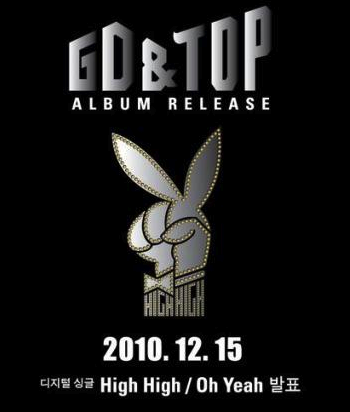 [Audio] GD&TOP unleash first single, “High High”! The new version seems Sandara Park becoming his female lead dancer, instead of acting as Taeyang’s girlfriend and of course there’s more dancing involved in this. It’s like the stage performance in MV format and there’s G-Dragon too. Remember the incident between G-Dragon and Seungri which dominated headlines more than a week ago?